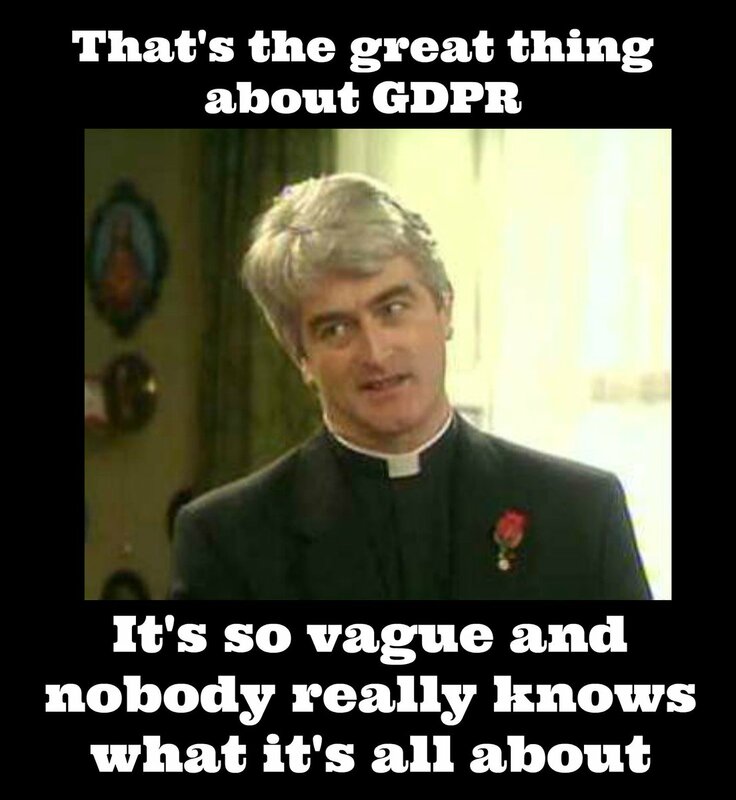 We’re backing the GDPR – You Don’t Know How Lucky You Are. Made a policy for dealing with user data requests – you can ask for us to delete your information, or ask for a copy of it. We’re not Facebook, so there’s no automatic download / delete button built, but we will do this for you in a reasonable timeframe and to the standards required. Changed all our email sign in buttons to be opt in rather than opt out. Only sending you emails when you’ve explicitly consented to receiving them – so that means for example, if you’ve signed up to a newsletter. You’ve probably received dozens of emails asking you to resign up for various newsletters, but we don’t need to do this if you’ve already told us you want to be on our list in the past. We also send you an email if you’ve done something that means you’d reasonably expect an email directly related to that thing – for example, when you sign up; when your order ships; when you complete your order. We’ve also taken some steps behind the scenes to tidy up how we deal with your personal information when we use it for our admin and accounts. This is what we’ve done so far – but this is an ongoing thing, so we’ll continue to improve the site for you and your data.